Season 13 Idols SA Winner has released her much anticipated Debut album on pre order today titled “This is me” coupled with a new hit single titled “Angifuni”, available on all digital platforms immediately. This is a fresh and hot commercial album for the pop princess and features the likes of Kyle Deutsch, Craig Lucas and Tresor. Angifuni is young, upbeat and full of attitude and fun. The West African inspired beat and catchy lyrical content confirm the songs ability to become the next pop anthem. The cross-over hit was released this morning and is already enjoying airplay across the country on national and regional radio stations. 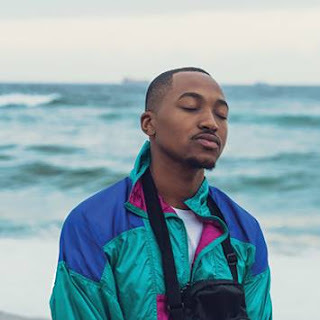 “I am so excited to be releasing my first single from my debut album, I hope everyone will enjoy it as much as I have enjoyed creating it”, shares Paxton. Proof of her hard work can be seen in the multiple performances since her win across and beyond the borders of Africa including and including international breaking performances in Sweden. 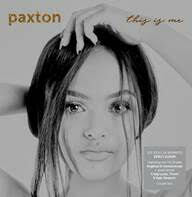 Paxton will be celebrating the album release with a meet and greet session with her hometown supporters in June.